Entries are invited for the Techtextil Innovation Award. 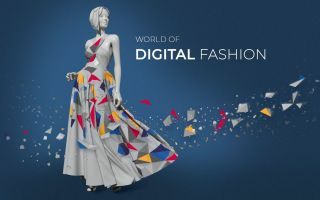 On the occasion of Techtextil, Leading International Trade Fair for Technical Textiles and Nonwovens (4 to 7 May 2015), Messe Frankfurt will give awards for innovative ideas and future-oriented developments in the field of technical textiles, nonwovens and functional apparel textiles. 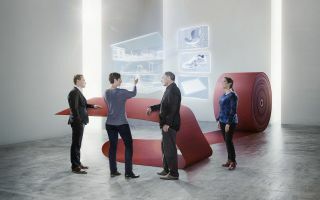 The previous competitions for the Techtextil Innovation Award and the Avantex Innovation Award are being continued together under the new name. The Techtextil Innovation Award is also open to non-exhibitors. The deadline for receipt of entries for the Techtextil Innovation Award is 20 February 2015. 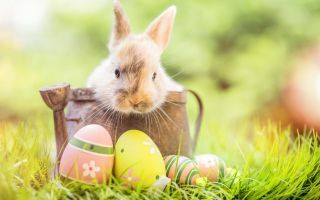 The jury will accept all developments that have neither been on the market for more than two years nor chosen for any other award. The competition is open to exhibitors of Techtextil 2015, as well all other companies, institutes, universities and individuals. All award-winning projects will be on show at a special exhibition during Techtextil. Entries can be made online at www.techtextil-award.com. The projects entered must be in relation to the production or use of technical textiles, nonwovens or textile-reinforced materials. The awards in the various categories will be presented during the opening ceremony of Techtextil in Room Dimension, Hall 4.2, on 4 May 2015. All award-winning products will also be on show throughout the fair at a special exhibition in Hall 6.1. 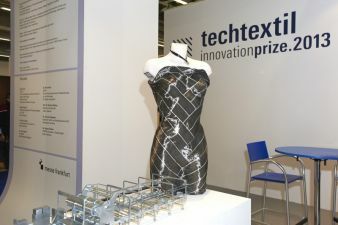 Details of the various award categories and the full rules can be found on the internet at www.techtextil.com. Parallel to this, the Texprocess Innovation Award for new technological developments will be presented at the concurrent Texprocess, Leading International Trade Fair for Processing Textile and Flexible Materials.